The Bay of Quinte Golf and Country Club is a par 72 course with natural parkland. Facilities include a driving range, chipping green and putting green. 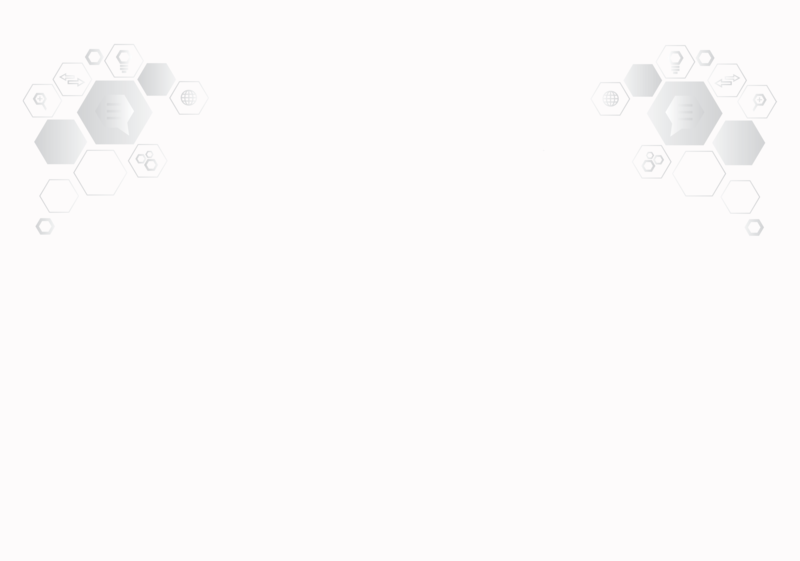 Private lessons and scheduled clinics offered. After World War I, a small group of army officers returned to Belleville and established a full Country Club, modeled after those they had seen in Europe. They retained the services of Howard Watson, one of the most popular and well-recognized Canadian golf course architects of his time. Watson designed the first nine holes which opened in 1921. Bay of Quinte Golf & Country Club quickly became recognized as a premier facility, attracting golfers from Eastern Ontario and from New York State, who came across Lake Ontario by yacht. Thirty years later, the highly sought after Robbie Robinson was brought in to design an additional nine holes. 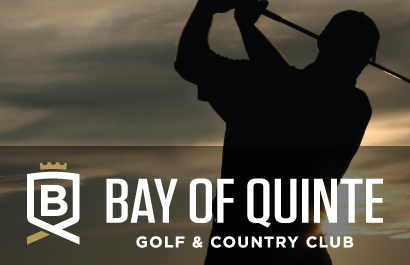 The Bay of Quinte then began to evolve into a par-72 championship course and over the years, the course has hosted numerous Provincial and National championships. During 2010, the course was fully renovated; new bunkers were added and changes were made to their design, including placement and type of sand. All of the tee decks were rebuilt and some hole changes were instrumented. Several of the holes have been redesigned to provide additional distance and challenges for low handicappers, but still welcome a pleasurable learning experience for the novice golfer.